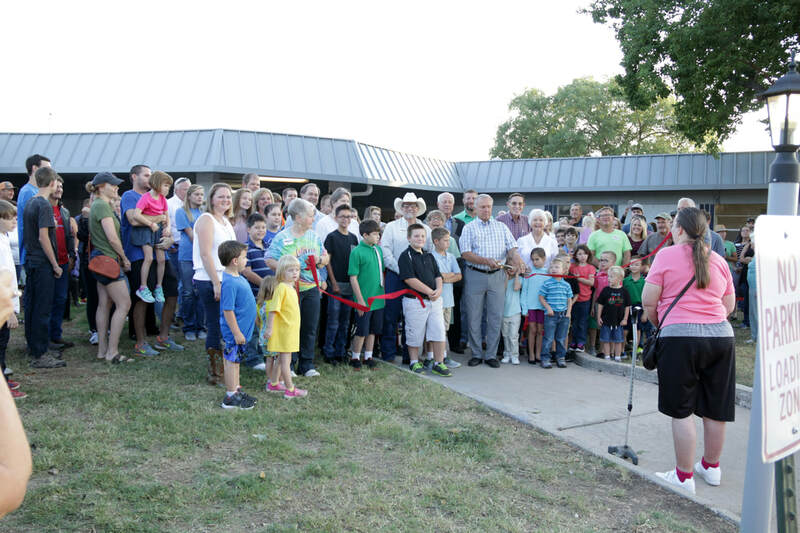 Ribbon Cutting of the new LCA building on September 5, 2017. The Lord continues to bless us tremendously! 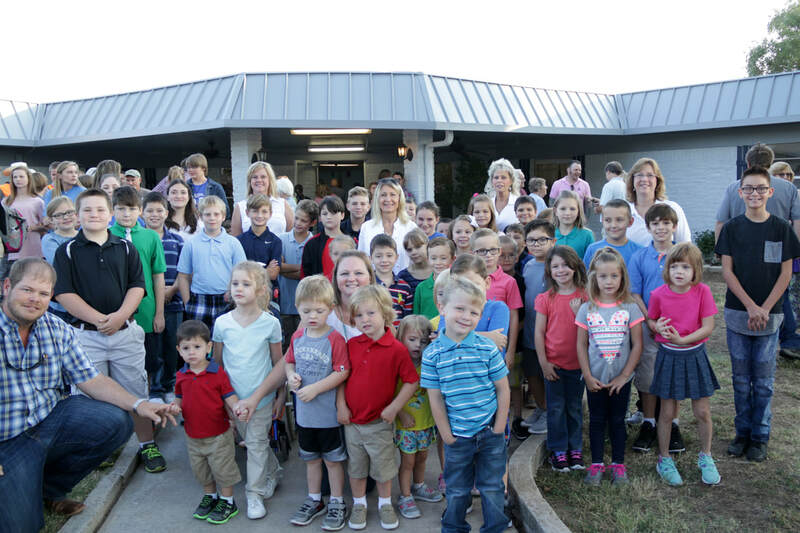 We are officially moved in and have started school in our new location at 507 E. Green Street in Llano. Come by and see us for a tour of our beautiful new campus! We are incredible thankful to Senior Living for donating this building to us, the Texas Baptist Builders, the Texas Baptist Cabinet Builders, and all of the countless volunteers, students and families that helped us get the building prepared for the school year. Praise God for blessing us so greatly!